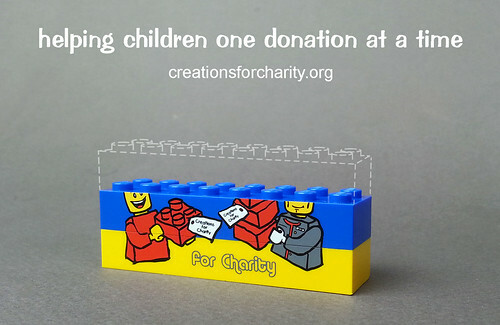 Donations for Creations for Charity 2015 starts today! 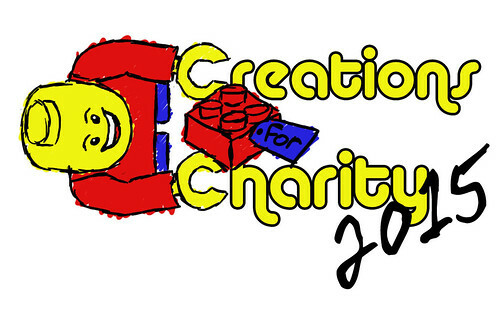 It’s October, and that means its time for the 7th annual Creations for Charity fundraiser! Starting today, we will be accepting donations of custom Lego creations for our sale from October 15th to November 30th. As usual, anyone can donate a Lego creation for sale in the fundraiser. All you have to do is fill out a form and be prepared to ship the creation directly to the buyer. For the budget builders, you can still choose to be reimbursed for the cost of making your creation. When you contribute $20 or more to the fundraiser, you will receive a double-sided custom-printed brick. 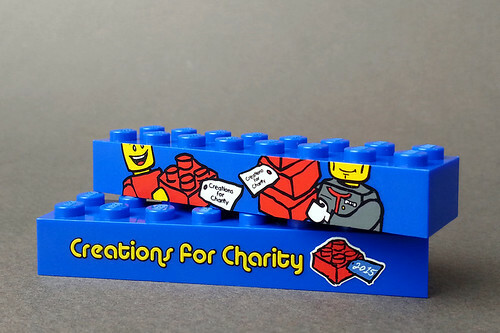 The front features “Creations for Charity 2015” and the back reveals part of a design that will become complete when you collect the bricks from any 3 consecutive years! Learn more about our fundraiser and see a video on the about us page.